WOW! Such a beauty to look at! 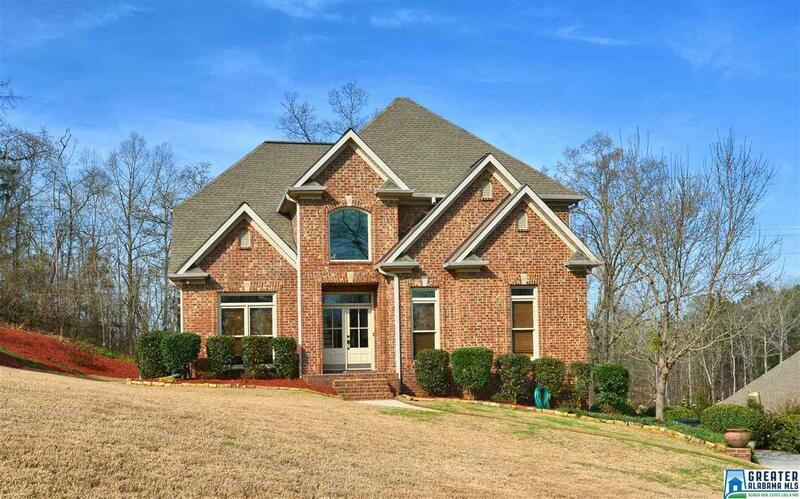 This home has been extraordinarily well maintained sitting on a beautiful lot in the Chelsea/Westover area. Looks as if it is a new construction. 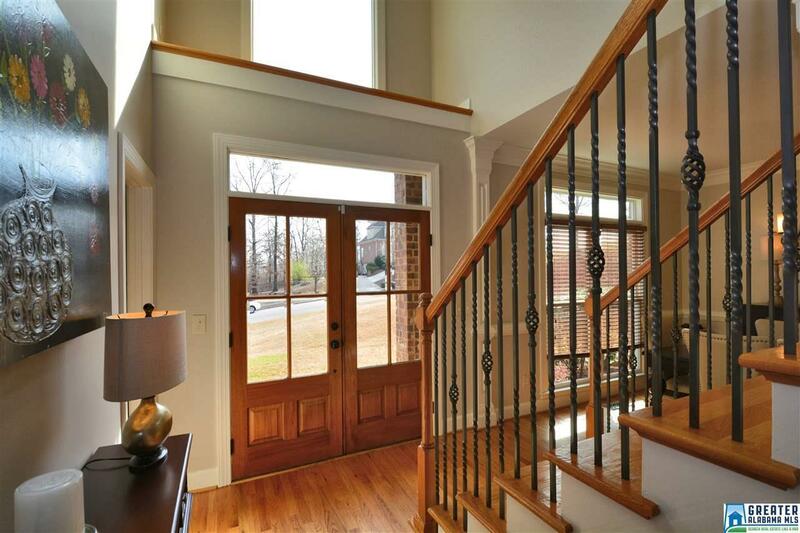 Hardwoods, stainless steel appliances, granite countertops, dining room and a main level master. 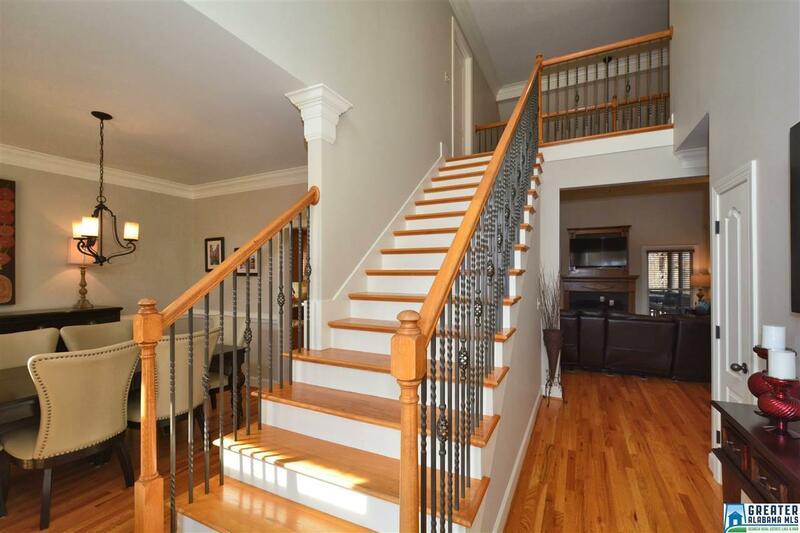 High ceilings with crown molding and great finishes. 2 Bed/2 Bath upstairs with plenty of room for kids with all new carpeting! There's a half bath on the main level as well. The basement has a home office with a half bath for convenience. 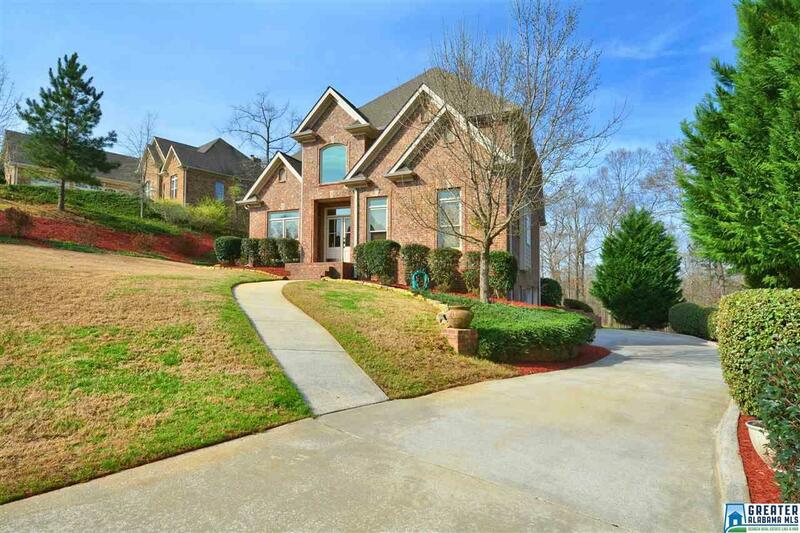 This home is stunning from the curb appeal to the well kept lawn. Screened in porch and an open porch finishes up the outside. This will go quickly, so set up your showing today!